A Victorian orangery shielding precious citrus trees from the English weather. Orange blossom blended with deeper Rose and Jasmine perfumes. 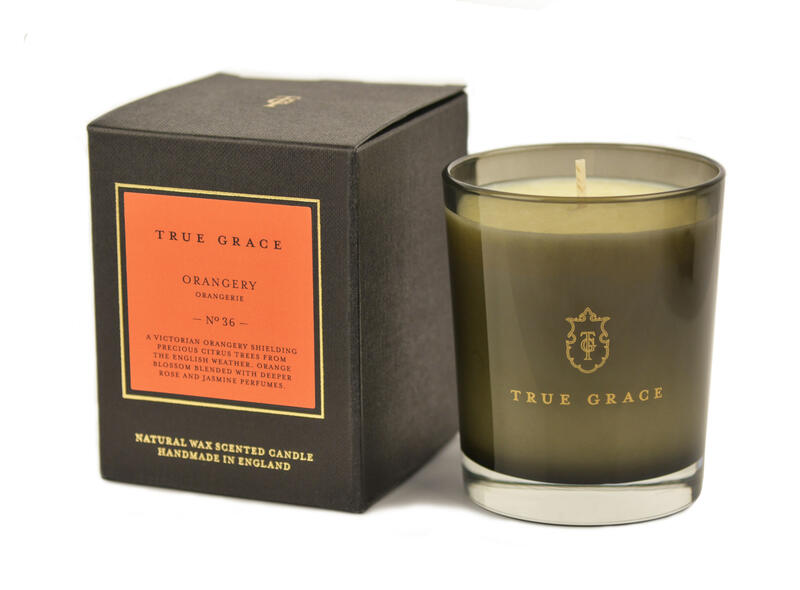 One of our Classic candles, made from natural wax and presented in our softly smoked glass.